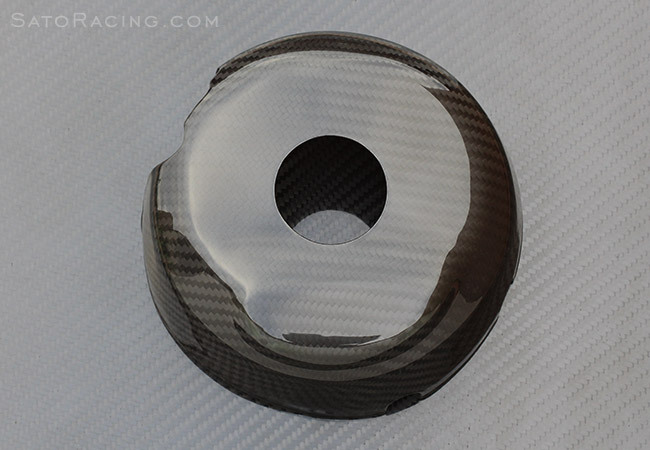 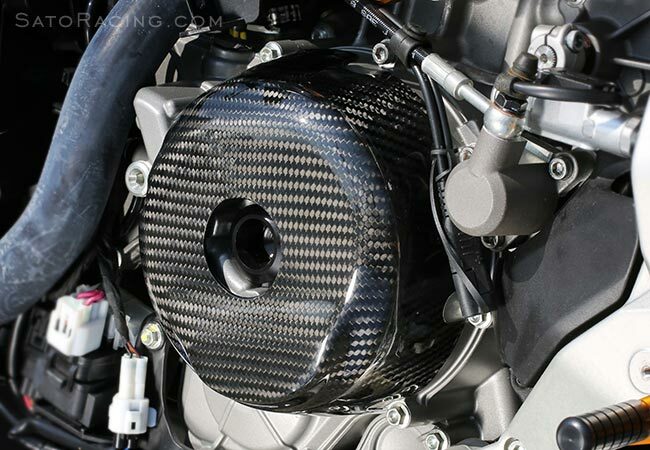 Autoclave-formed using the highest quality aerospace-grade prepreg dry carbon available (Japan-sourced), Sato Carbon Engine Covers are strong and durable, yet also incredibly light. 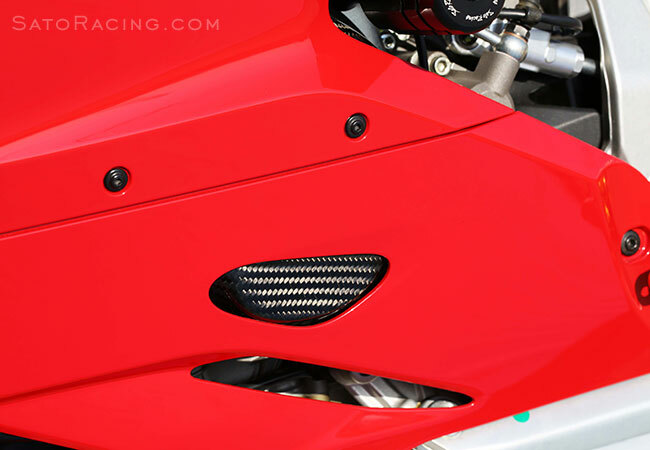 This left-side Engine Cover for Panigale features a stylish Twill weave pattern with a deep gloss finish. 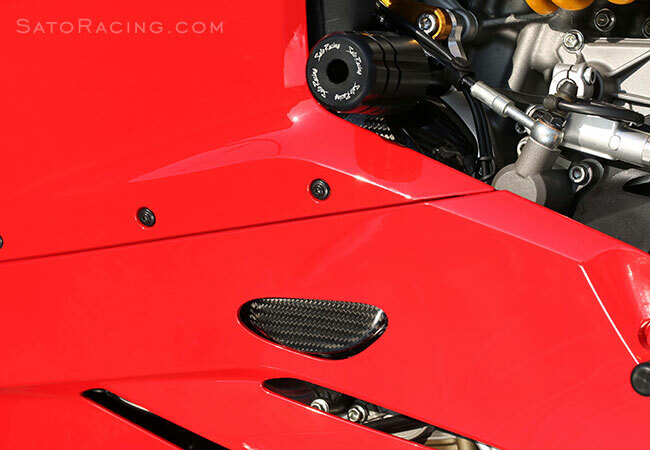 Installs over the stock engine cover, peaking out nicely behind the fairing to give your 1199 Panigale a distinctive custom appearance.